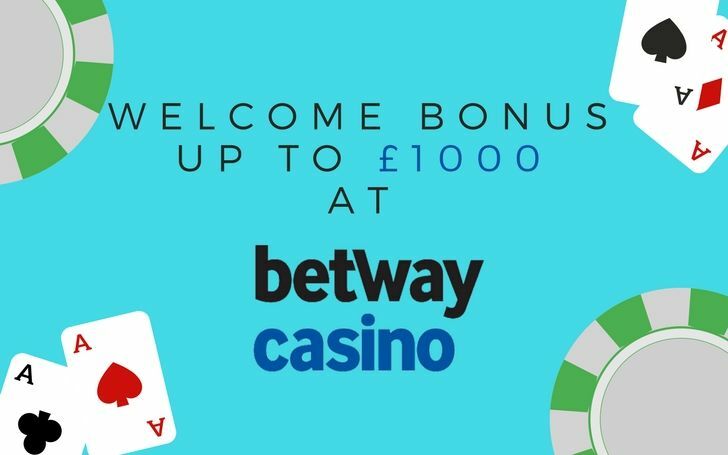 At Betway Casino, all new players can receive a generous £1,000 welcome bonus, divided up over their first three deposits. Read on to find out how you can make this bonus yours. Sign up to Betway Casino to earn a generous welcome package, divided up over your first three deposits. Get off to a great start at Betway Casino with a generous Welcome Package! 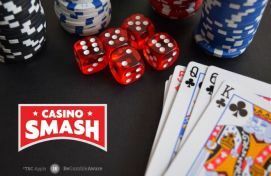 Over the course of your first three deposits, you can claim up to £1,000 that you can use to play any of the hundreds of amazing games at this top-rated gaming site. To receive the generous welcome bonus at Betway Casino, ensure that you tick the "I wish to receive Welcome Bonus and accept the Terms and Conditions". You must make your first three deposits within a week of registering at the casino, and a 50x wagering requirement applies. Betway offers players an impressive selection of gaming activities, so you can find everything you could possibly want under one roof. With a huge collection of casino games, a sportsbook, poker rooms, bingo games and esports betting, Betway is the perfect gaming site no matter how you prefer to play. The casino is also fully mobile-optimised, so you can experience Betway’s great games and activities while on the go on iOS, Android and Windows devices.